1. Brand enhancement: Alignment with the Chambers Ireland brand nationally and coverage of your company brand through a listing with logo in the Chambers Ireland yearbook and on the Chambers Ireland website www.chambers.ie. As a Corporate Patron you will also be an authorised user of the Chambers Ireland Patron web button which can be displayed on your website and marketing materials. 2. 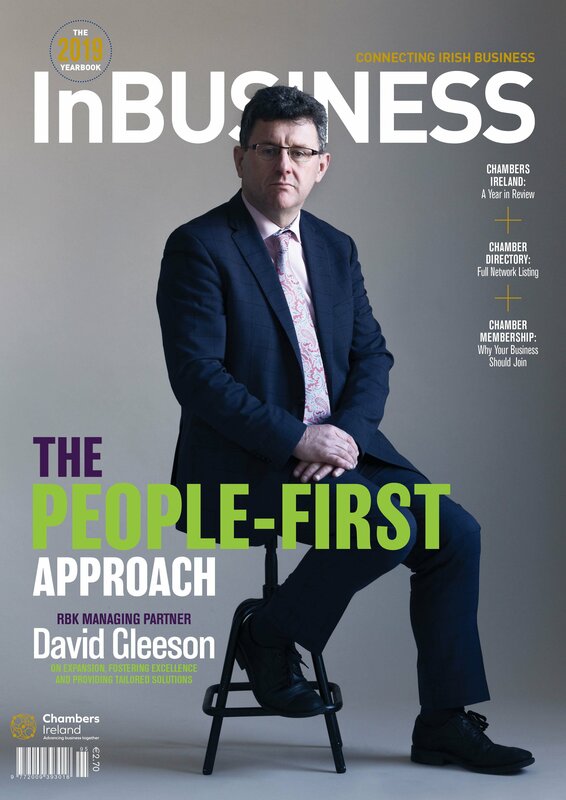 Insight and Access to Knowledge: As Ireland’s largest business representative organisation, Chambers Ireland has regular interactions with Government. Internationally Chambers Ireland is represented at EU level by Eurochambres and is also a member of the International Chambers of Commerce (ICC). As a Corporate Patron you will receive relevant updates on the issues facing Irish business and you may also request a briefing from Chambers Ireland on a relevant topic. One CEO/ Company Director plus two nominees may be appointed to receive updates from Chambers Ireland. 3. 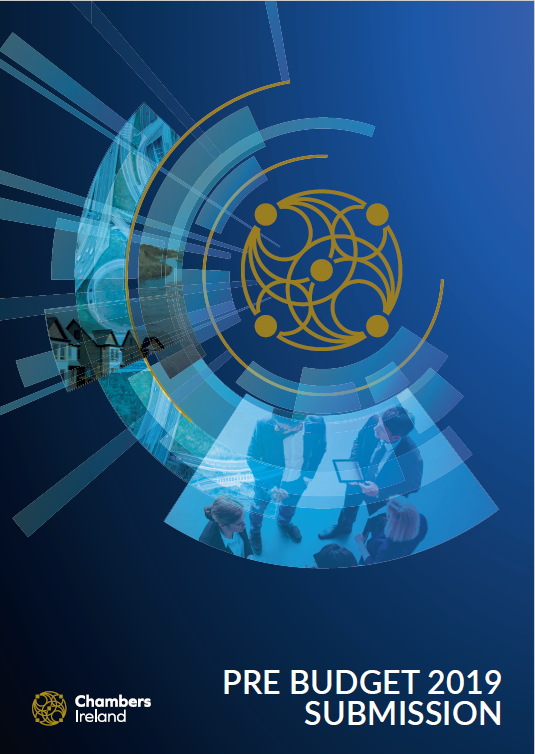 Access to Research: Chambers Ireland is renowned for the quality of research produced covering a range of business related themes including employment, transport and Local Government financing. As a Corporate Patron your company will have access to this research. 4. Award Ceremony Discounts: As a Corporate Patron you will receive priority discounted booking for the both the annual Corporate Social Responsibility Awards and the Excellence in Local Government Awards, both of which are excellent networking opportunities. 5. 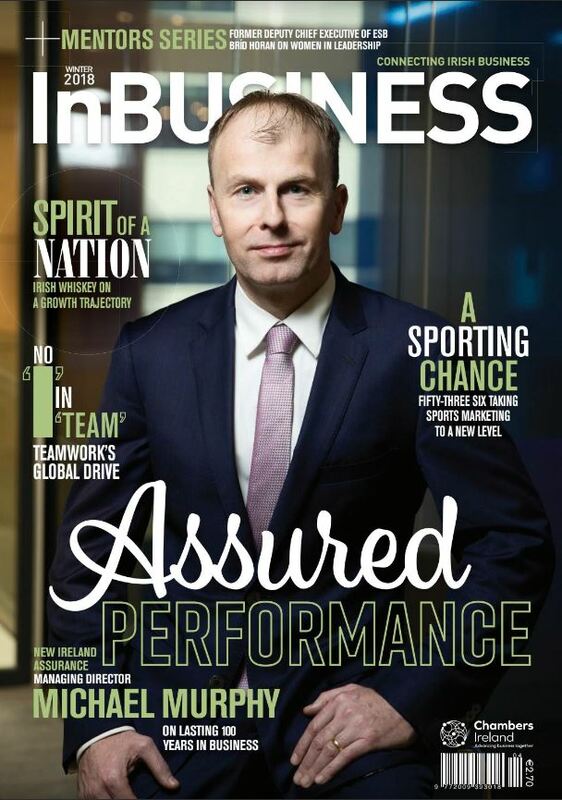 Profiling Opportunities: When researching articles for Chamber publications Chambers Ireland will always seek comment from corporate patrons first before the wider business community, thus offering the opportunity of further enhancing your company’s profile. 6. Affinity Deals: As a Corporate Patron you will have the opportunity to present offers or affinity deals on your products or services to the subscribers of the Chambers Ireland’s monthly Bulletin ezine should you require this.